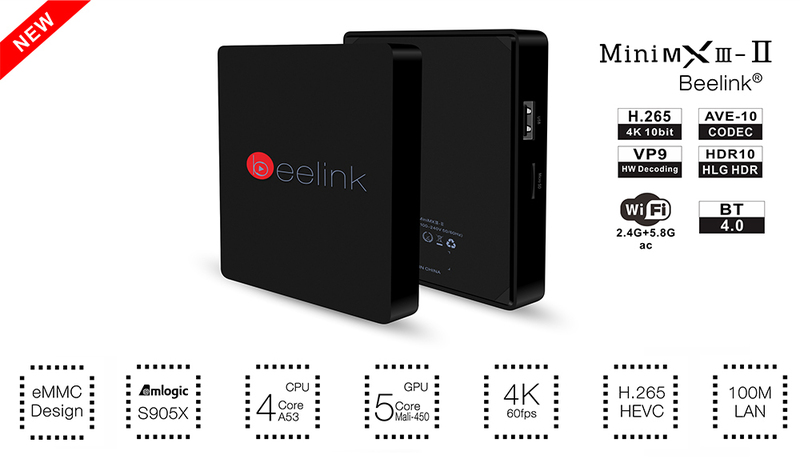 The Beelink Mini MXIII II is one of our ‘mid-range’, high performing devices. 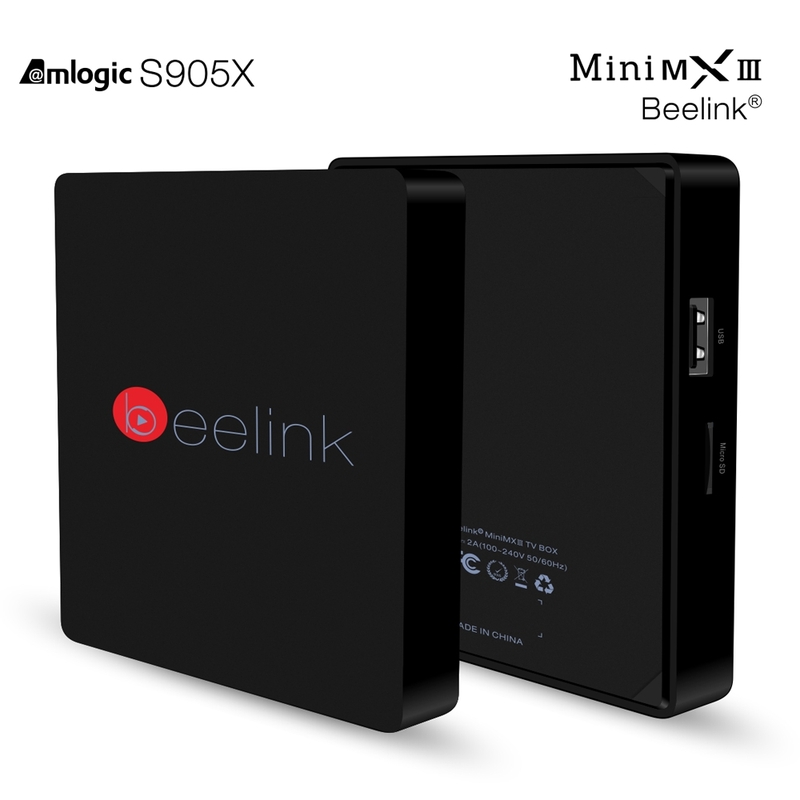 Beelink has a worldwide reputation and this model is great ‘bang for buck when it comes to price/performance ratio. 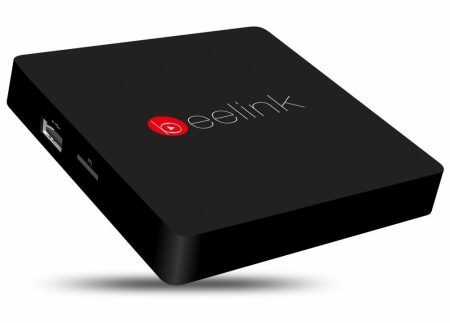 We tend to describe the Beelink range as having premium performance without the premium price-tag. 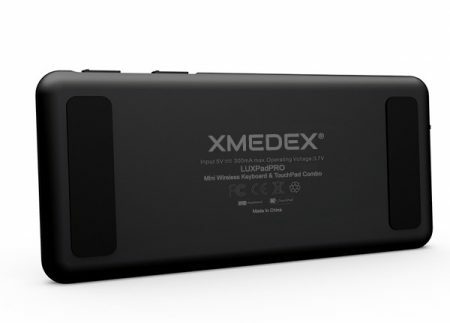 It is a great solution for those looking for a premium fast performing device (up to par with more expensive models) at a fraction of the price. 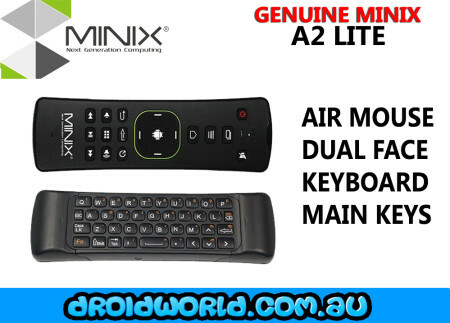 This unit although small, has a premium heavy feel to it. 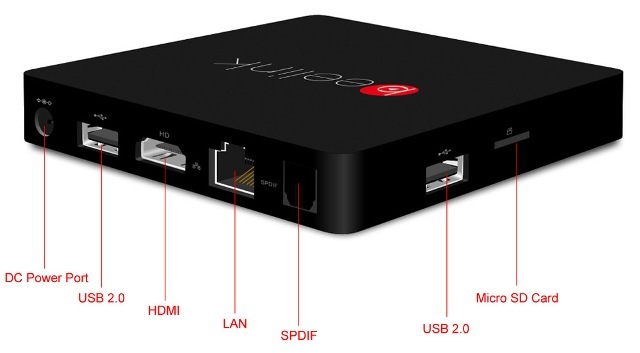 When you buy a Beelink branded device, you know you are buying quality – backed with DROIDWORLD’s 12 month back-to-base Warranty. 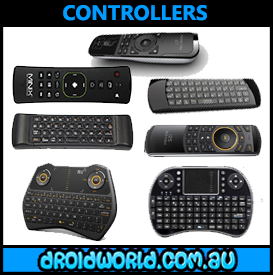 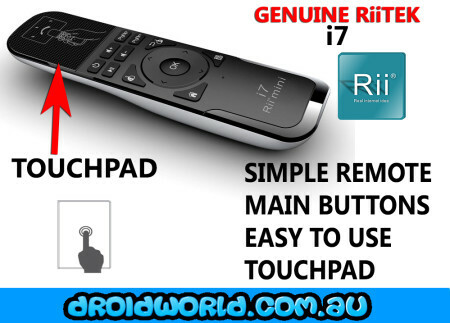 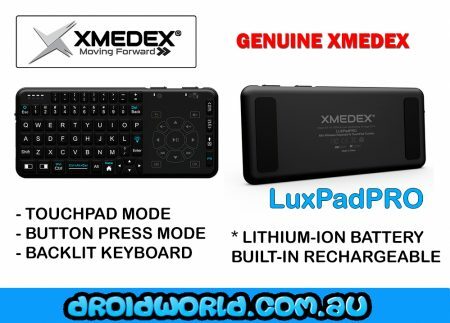 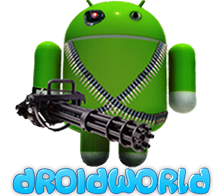 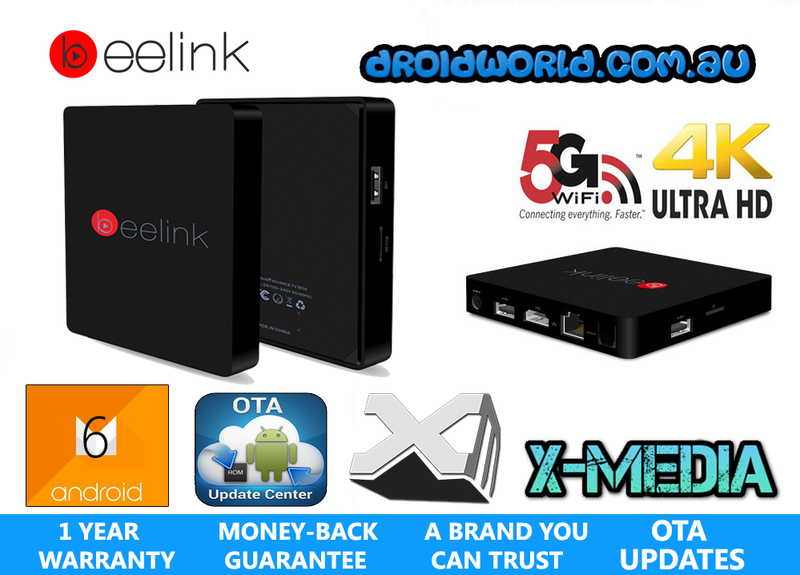 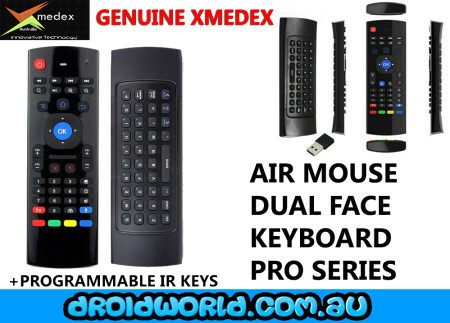 DROIDWORLD is an authorized dealer/re-seller & Distributor of Beelink products. 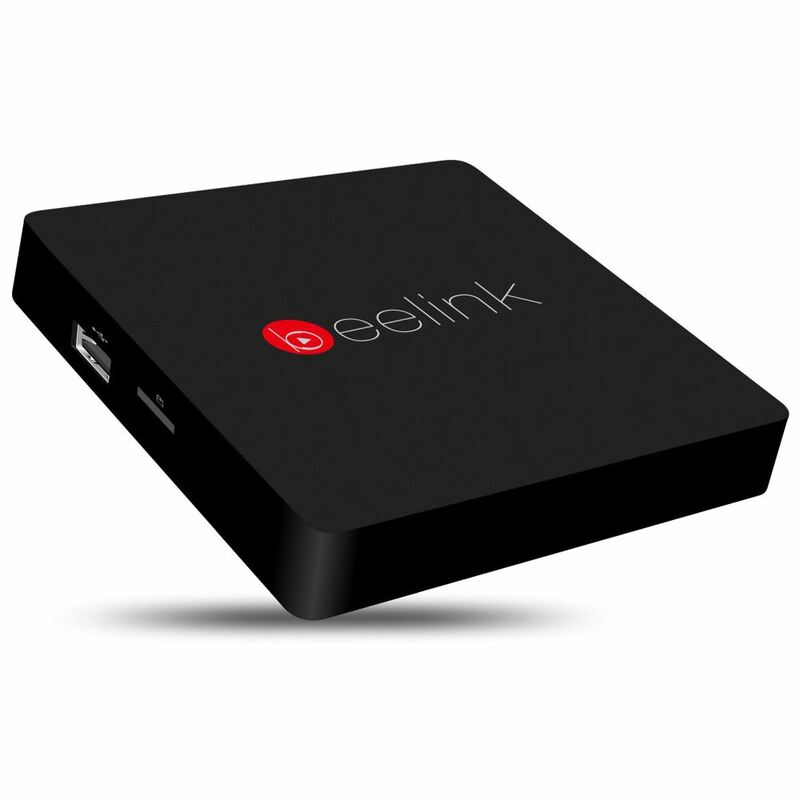 Our Beelink Range arrive to the DROIDWORLD Warehouse AU power supplies which have been authorised by the manufacturer – not International variants with AU adapters. 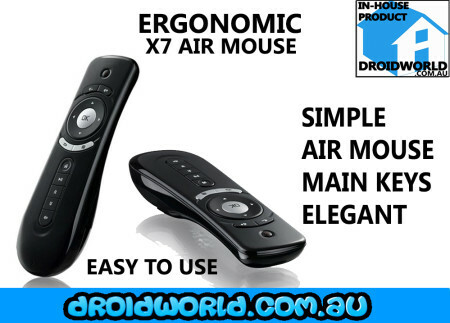 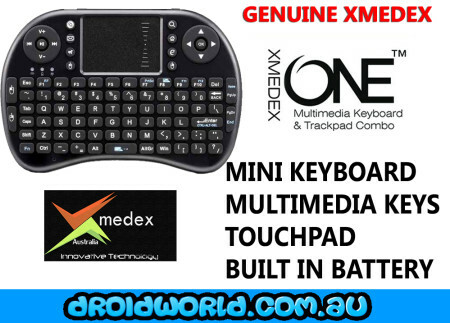 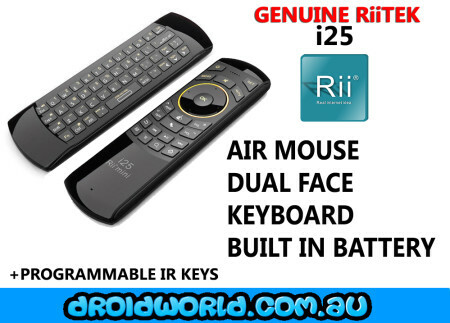 This device is intended for people who are looking for high performance without a high price-tag.